Justin Trudeau's Liberals say there is no problem, no crisis, on the border. Yet Trudeau's own immigration minister, Ahmed Hussen, is warning that the system is unsustainable as people cross the border illegally in the tens of thousands. 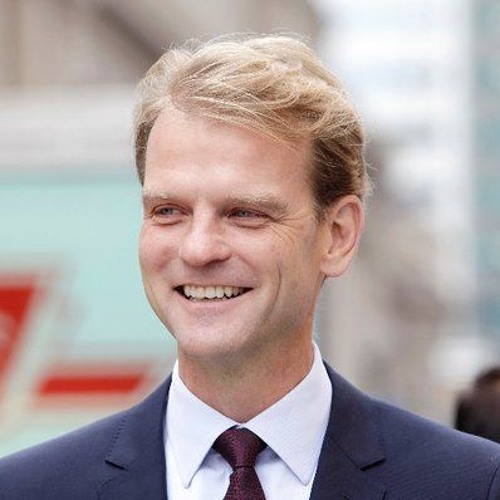 Listen as Brian Lilley speaks to former Chris Alexander who served as immigration minister in the last Conservative government about Trudeau's abject failure. SHARE this on Facebook.